Palm Aire United is a community of over 10,000 residents living in the exclusive Palm Aire Community of South Florida. 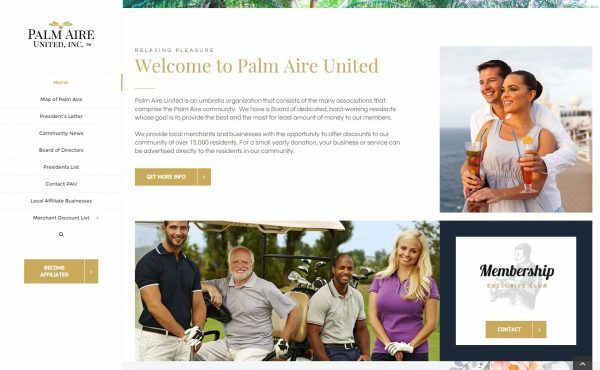 Palm Aire consists of residential homes, high rise condos, and luxury rentals all situated in the beautiful community of Palm Aire surrounded by multiple golf courses and brilliant scenery. This website features information about the community and provides residents information about discounts from local vendors and service providers.